A few days after we launched our newest version of Opera Mini for Android smartphones, we had 1 million people download it in just 1 day. This is something we are very proud of. 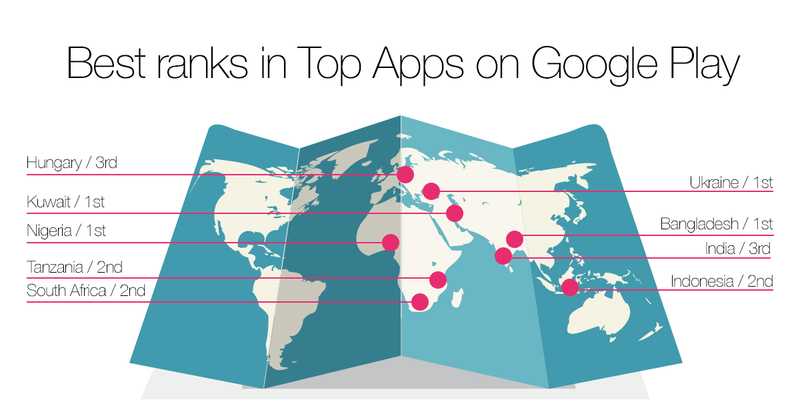 Since then, Opera Mini has become the most downloaded app in Google Play in nine countries and is among the top 3 or higher in 18 countries. 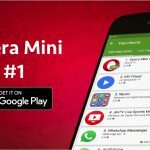 Opera Mini is trending as one of the most popular Android apps on Google Play in countries such as India, Indonesia, Bangladesh, Ukraine, South Africa, Nigeria and Pakistan. In total, over 2 billion people live in the countries where Opera Mini is the top choice of mobile users. 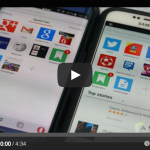 Opera Mini is a popular Android app because it is fast and helps users save on mobile data. Opera Mini features an always-on data-saving mode that compresses websites down to as little as 10% of their original size. This compression allows users’ data packages to last longer, while speeding up their internet browsing. 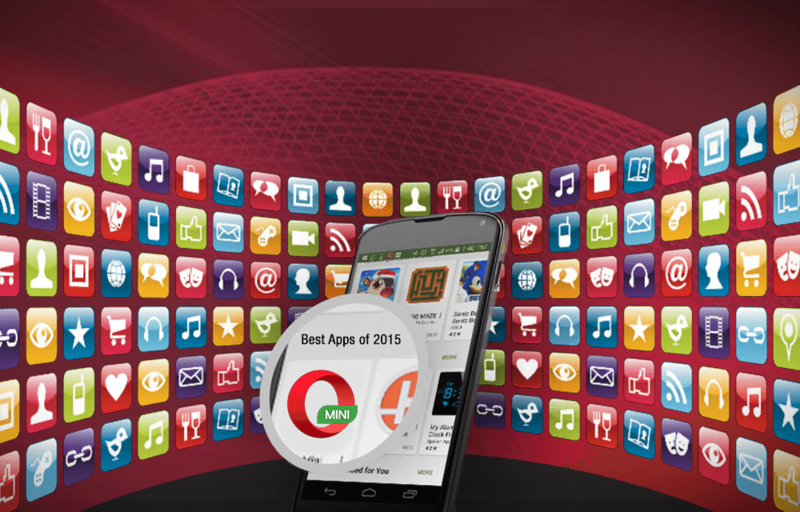 You too can download Opera Mini from Google Play and enjoy one of the fastest browsers for Android. It’s always free to install and use. So, try the quicker way to browse and enjoy the web on your device. Previous article: Hot sports bars in India for hot cricket action!Next article: Which is the best Opera browser for Android phones?